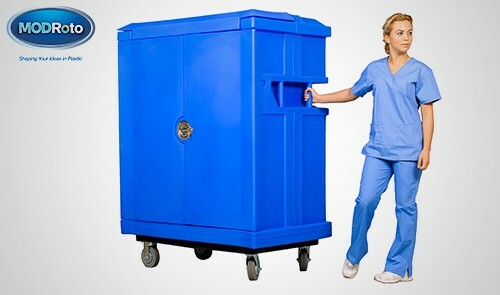 The 72P Poly-Trux® bulk laundry cart is the dependable workhorse for commercial laundries and textile services companies serving hotels, resorts, nursing homes, hospitals, health clubs, restaurants and other institutions. 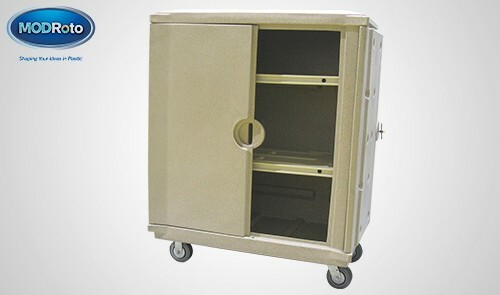 MODRoto pioneered the use of rotationally molded, plastic carts for linen handling with the original 72P bulk laundry cart, transforming how laundry is moved around the world. 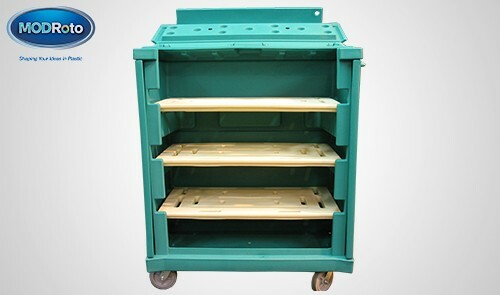 Our latest design upgrade features an all-plastic cart body engineered with a smooth, metal-free interior and an internal rib design to pack large payloads on the same, classic footprint but at a reduced – and consistent – tare weight. Rolls easier, hauls lighter to save on fuel costs. 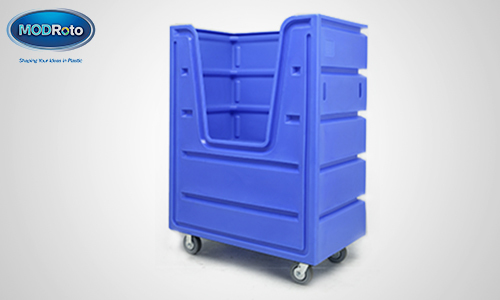 More laundry carts like the 72P: 73P, 74P, 75P, 76P, 77P, 78P, 79P and other bulk linen trucks – plus custom designs – are available to meet nearly any size requirement.